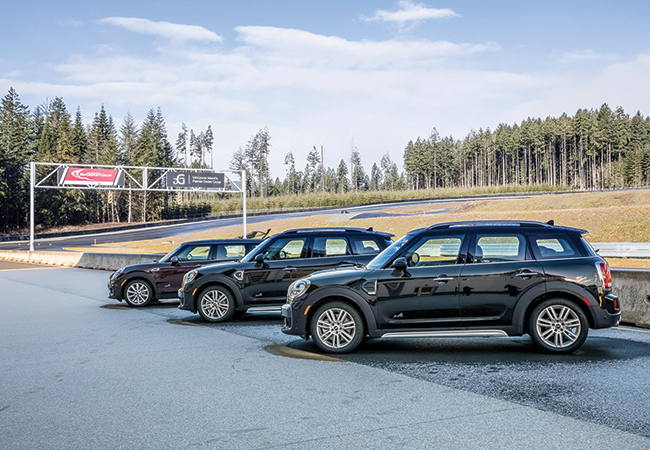 We have had a very exciting week at the Vancouver Island Motorsport Circuit. 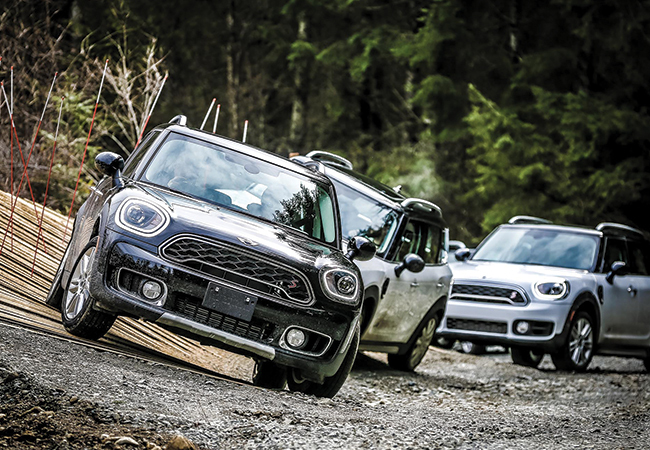 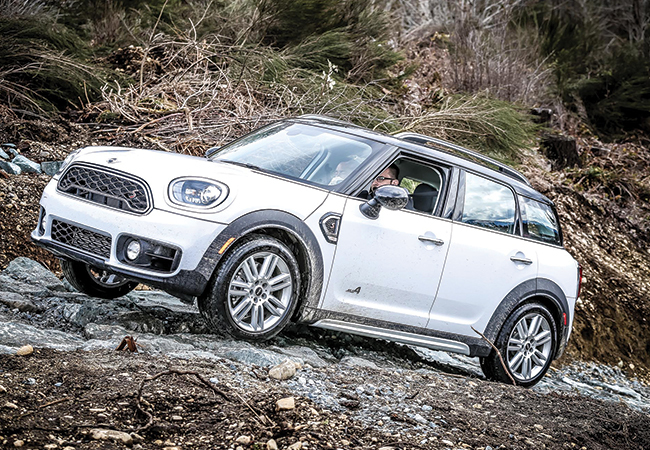 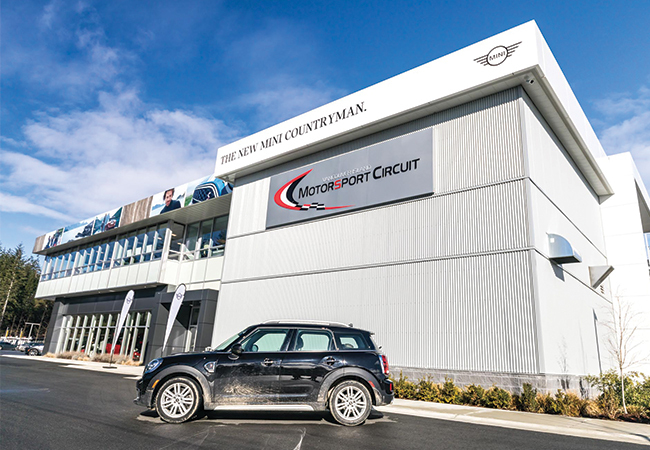 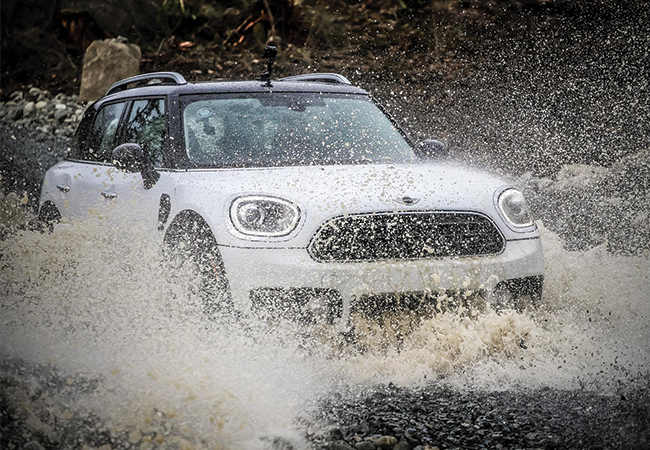 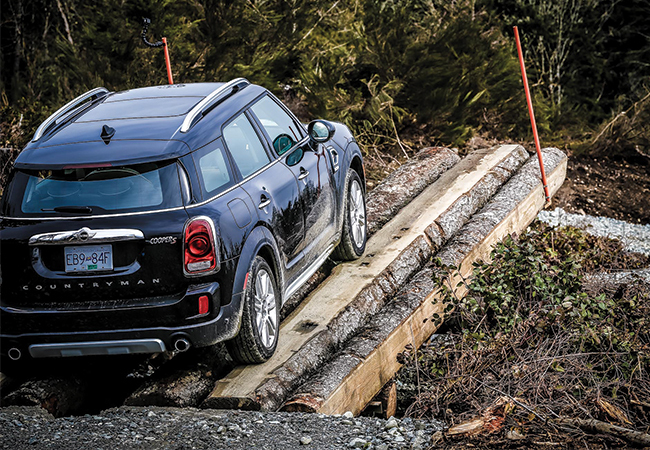 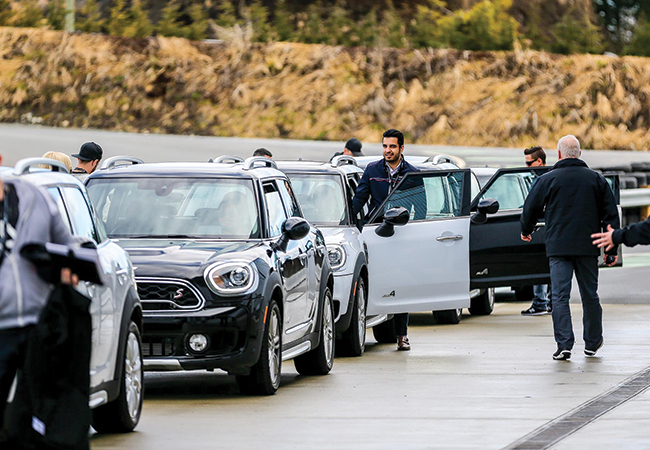 We completed our off-road course and hosted the 2017 MINI Countryman Product Presentation Launch for MINI Canada and MINI representatives from across the nation. 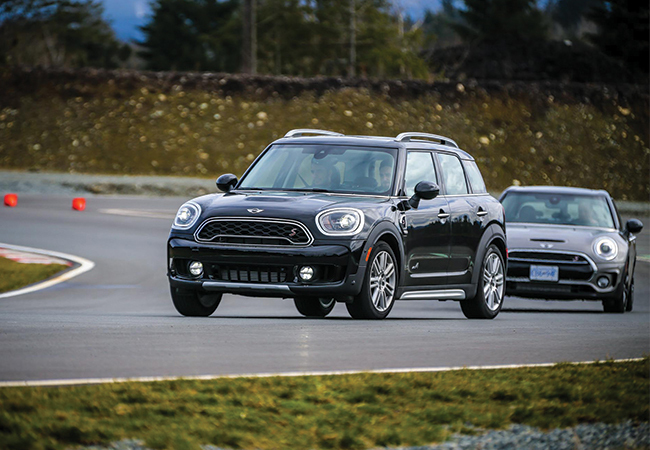 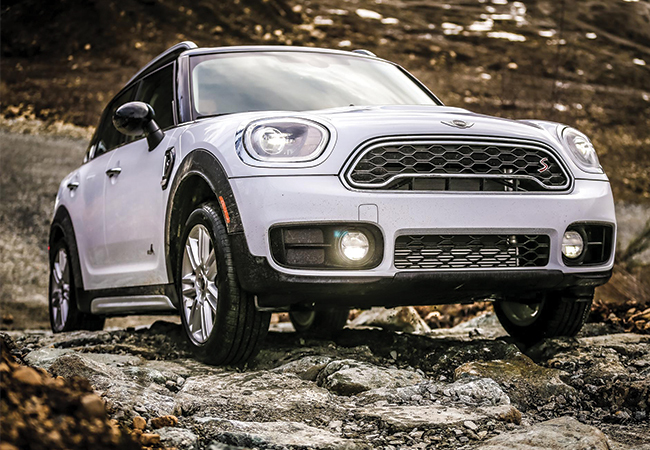 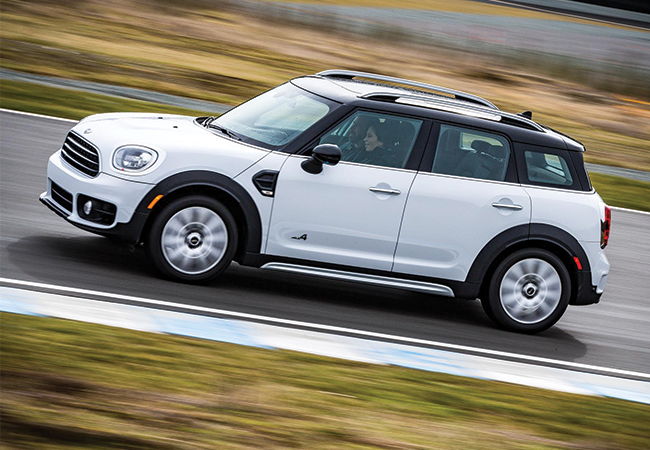 The new 2017 MINI Countryman is a vehicle with a sporty performance on the track and rugged athleticism on the off-road course. 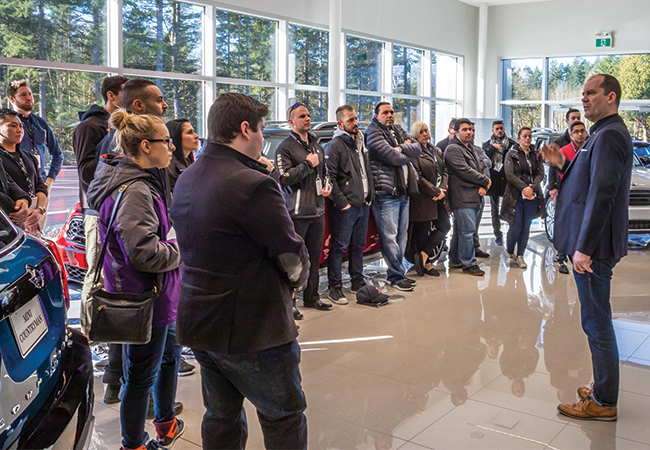 Check out our sneak preview of last weeks activities.